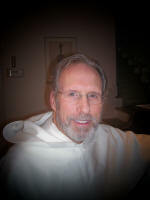 Father Michael Burke is a Catholic priest and a member of the Southern Dominican Community, Order of Friars Preachers. 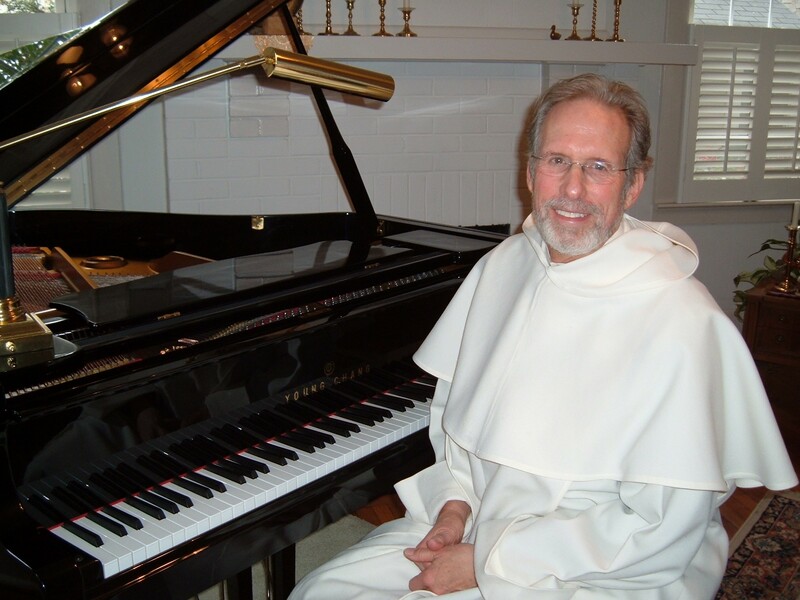 He has been a pianist and musician from boyhood and music is the focus of his ministry. Several years ago he began to integrate his music with his preaching and played piano meditation music after speaking. Over time, he has developed a very unique style of interpreting the preached word with music. Michael has recorded on CD’s several hours of meditation music for prayer. He includes some of his classical repertoire on his CD’s along with music created ‘out of the moment,’ and inspired by art and photography. Two of his CD’s, ‘Impromptus (mp3)’ and 'Epiphany (WMA)' were inspired by photography. Other CD's available now are listed on the "Audio" page.